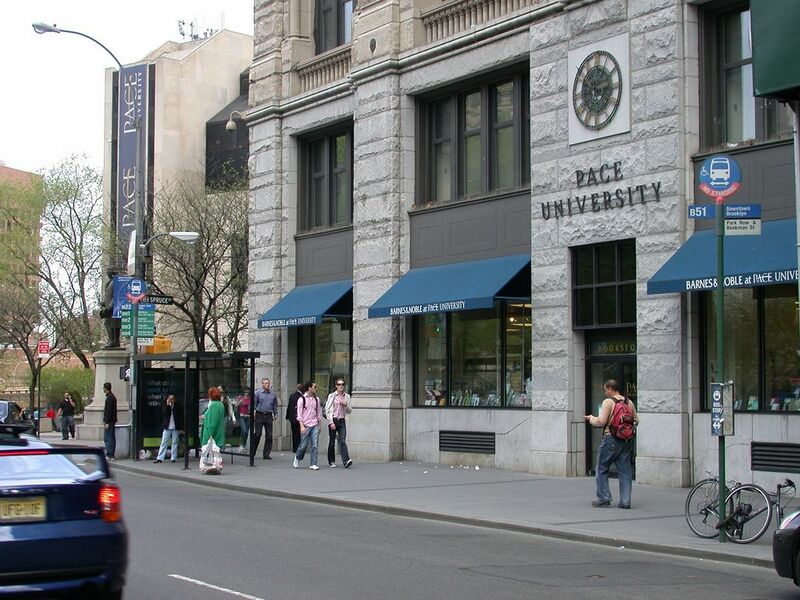 Pace University is a private university which was established in 1906. The university has two campuses in New York City and Pleasantville, Westchester County. The both the campuses are located in elegant areas of USA. 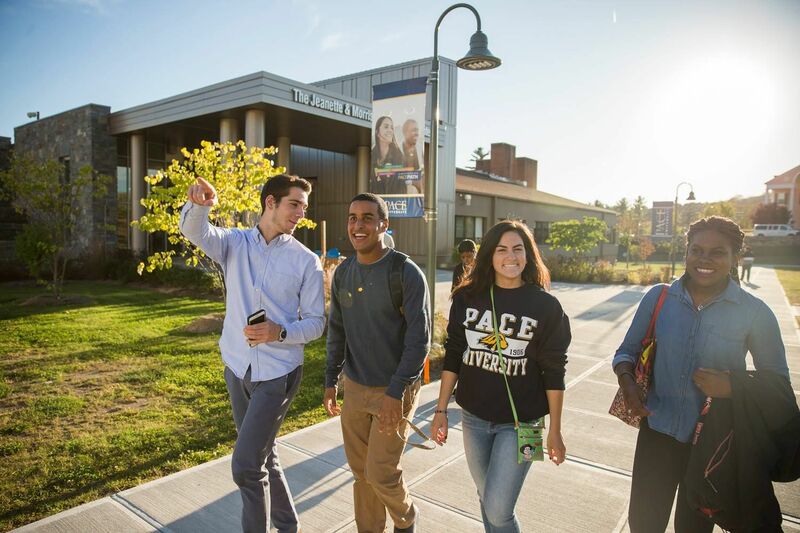 Pace University comprises of two colleges and four schools: College of health promotion, Dyson College of Arts & Sciences and Lubin School of Business, School of Education, Elisabeth Haub School of Law and Seidenberg School of CSIS. The university offers few unique programs at undergraduate level like Adolescent Education, Accounting, Public–CPA Preparation, Business Analytics Peace And Justice Studies Women’s And Gender Studies Women’s And Gender Studies and many more. 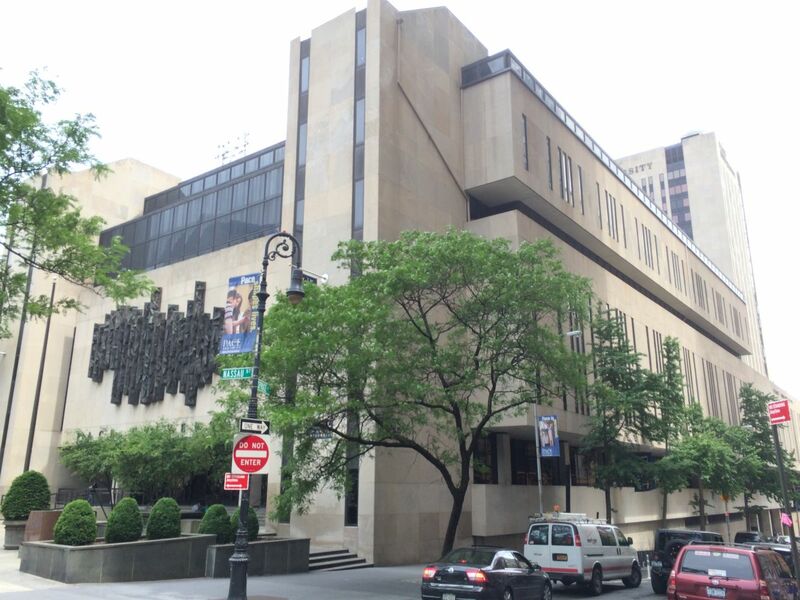 Pace University has more than 13,000 students including 9,000 undergraduate students and 4,312 graduate students. The university has more than 1,200 faculties. The acceptance rate at university is 66%. . The student to faculty ratio is 14:1. 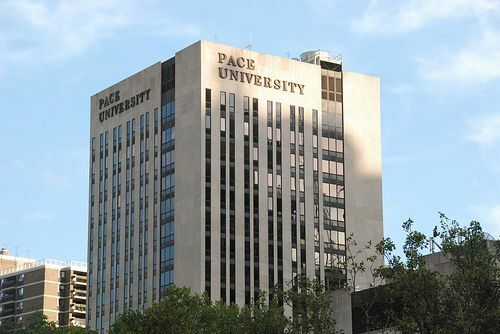 Pace University – New York Campus is located in active area Manhattan. The campus is in Civic Center in lower Manhattan. This campus programs like information technologies, computer science , business and health promotion etc. The campus has facilities like fitness center, clubs and organizations which keeps students busy in several activities. GoToUniversity's consultants provide Free Admission Counseling for Pace University New York. The Actors Studio Drama School MFA program at Pace University offers you the authenticity, continuity, and authority of the Stanislavsky System and the Method. Uniquely modern in its approach, the School is an ideal conservatory for aspiring actors who want to be prepared to tackle a broad range of both character and leading roles, and for budding directors and playwrights looking to develop their expertise using the collaborative Actors Studio philosophy and tradition. Candidates who wish to teach adolescents in middle or high school (grades 7-12) will major in Adolescent Education and the subject area they want to teach. 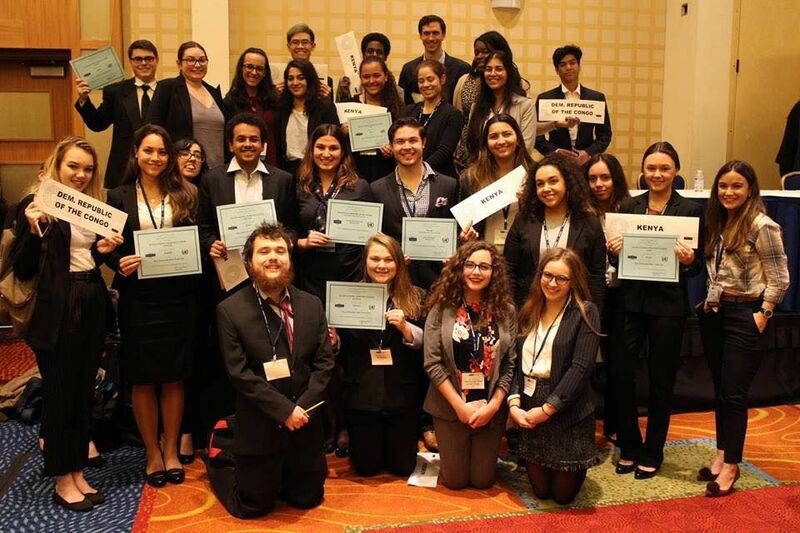 Each of our adolescent education programs is nationally recognized, and all of our adolescent programs lead to a bachelor s degree and the NYS Initial teaching certificate in Adolescent Education (grades 7-12). Candidates may also opt to pursue a combined bachelor s and Master of Science in Education (B.A./MSEd) through our five-year combined degree program. The Adolescent education program is considered a full time program. This is a practical program oriented more toward practice rather than research in psychology. You ll learn skills which may be applied in such fields as counseling, education, and business. 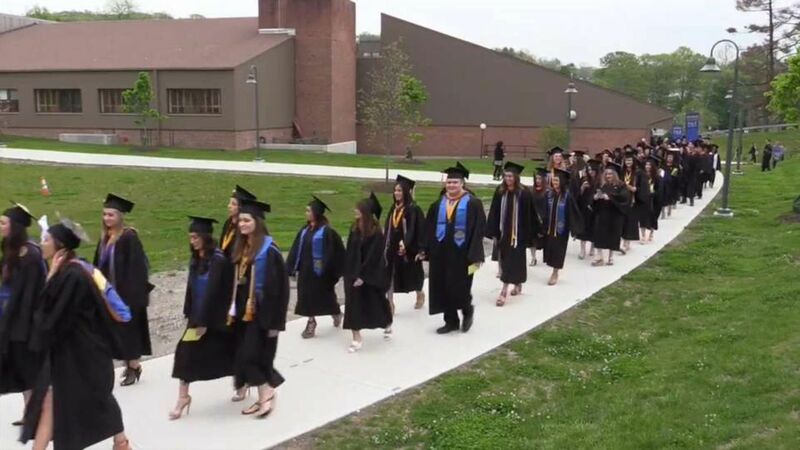 Courses include psychological testing, personality, social psychology, introduction to counseling, group work and interviewing techniques, and practicum (two semesters). A degree in psychology is excellent preparation for a variety of careers including counseling, education, health care, law, management, research, and sports psychology. Art majors incorporate concepts concurrent with the creation of form: painting, sculpture, photography, digital works, video, performance, installation, drawing, and mixed-media. The curriculum is designed for students to develop research, creation, and analysis to achieve specific goals and learning outcomes. 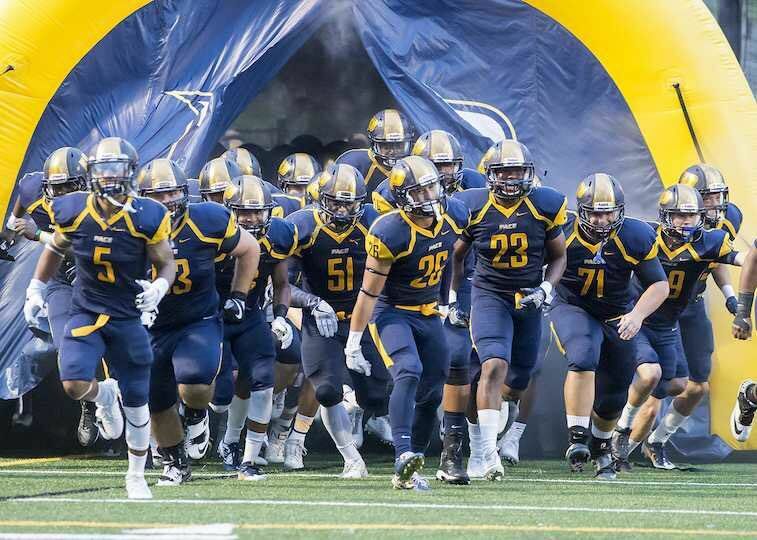 Small class sizes allow for a high degree of individual attention. New York City extends your classroom experience, with dozens of museums, hundred of galleries, and thousands of artists studios. f) Official SAT or ACT test scores. g) Official SAT or ACT test scores. The annual cost of living is USD 19,800 approx. The university provides on campus living facility.